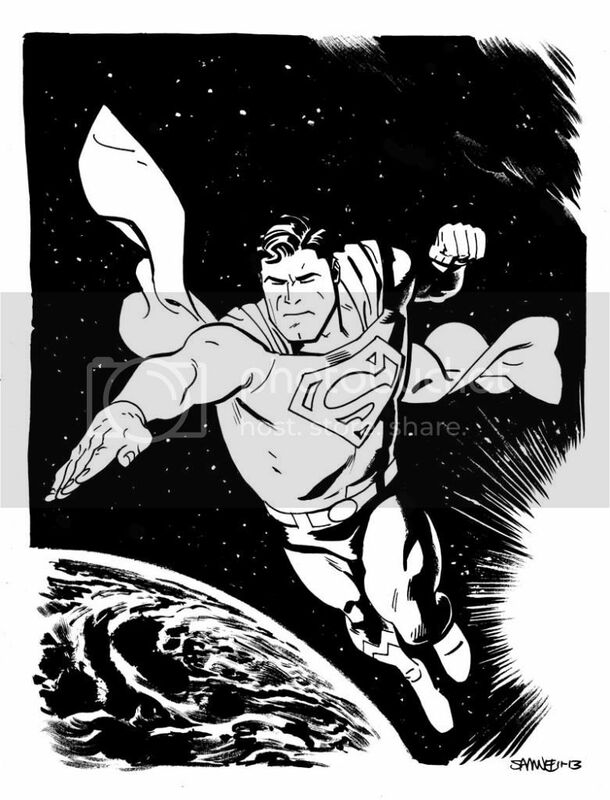 Chris Samnee: Superman & the big Daredevil news! Superman & the big Daredevil news! I used to post a Superman themed sketch here every Tuesday back in the day. This one was fun, maybe that's something I should start up again. And hey, look!! News is finally out!! Daredevil relaunches in March as part of Marvel Now! with Daredevil #1 by Mark Waid, myself, Javier Rodriguez and Joe Caramagna! The first interview with Mark and I is up at Nerdist! There's also a solo one with Mark here on CBR. And another one here at Newsarama with the both of us. Congrats on the relaunch Chris! 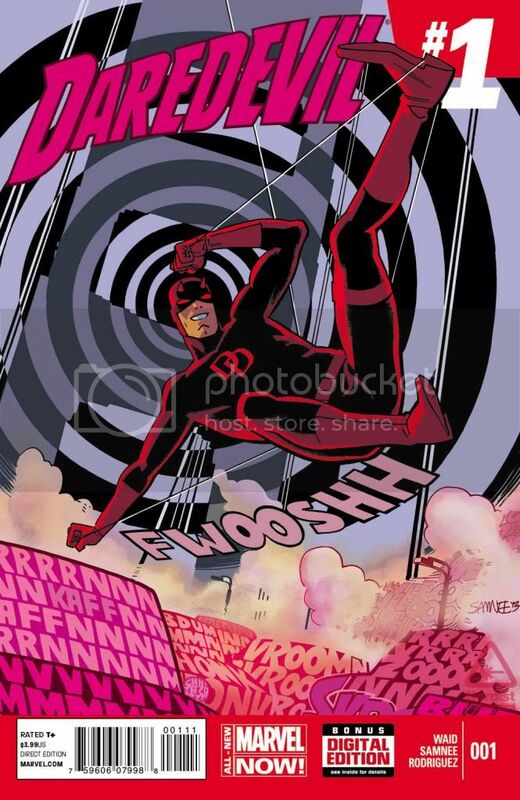 I look forward to reading All New Marvel Now Daredevil. It's so exciting to read this! And for all this to come out just as you've started posting sketches again... well, it's just too much of a good thing. I do have a question though: do you know if there are plans to release the whole original volume in hardcover? I'd love to own that, if it were going to happen. Back in the swing of things!